Principal photography is scheduled to begin in Morocco in March 2013. THR also revealed Rob will be joined by Jude Law in the film. But it was really producer @cassianelwes who broke the news a few days ago on twitter. 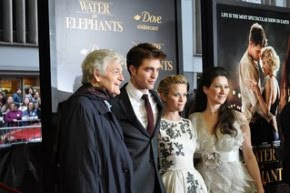 Rob will reportedly go from Queen of the Desert to Mission:Blacklist in the summer. 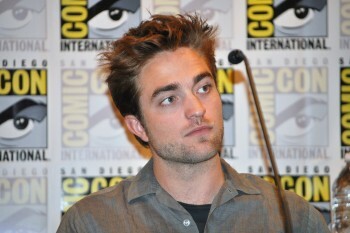 We're very excited to follow the progress of all of Rob's films. Stay tuned for details as we get them!